This tea came from late spring/summer harvest, old tree material. 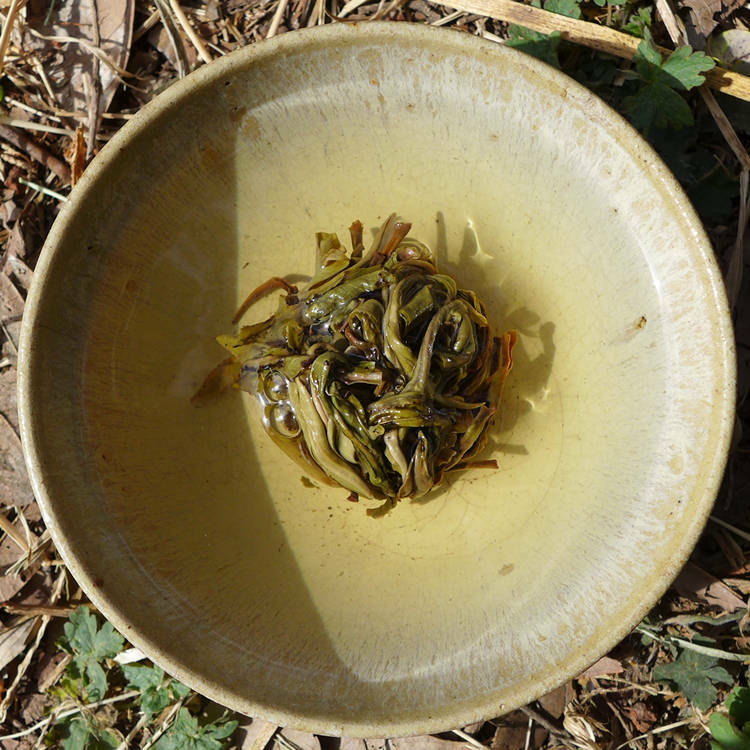 Since the spring harvest of 2017 Guangbie laozhai was so expensive, we are happy we got this lovely high grade raw puerh at a reasonable price. There is printed Banzhang on the wrapper. Guangbie ancient gardens are very close to Banzhang area and trees there have similar character of taste. Powerfull, with great aroma, typical Bulang higher grade profile, quickly huigan. These longzhu (dragon balls) were hand made and sun dried. 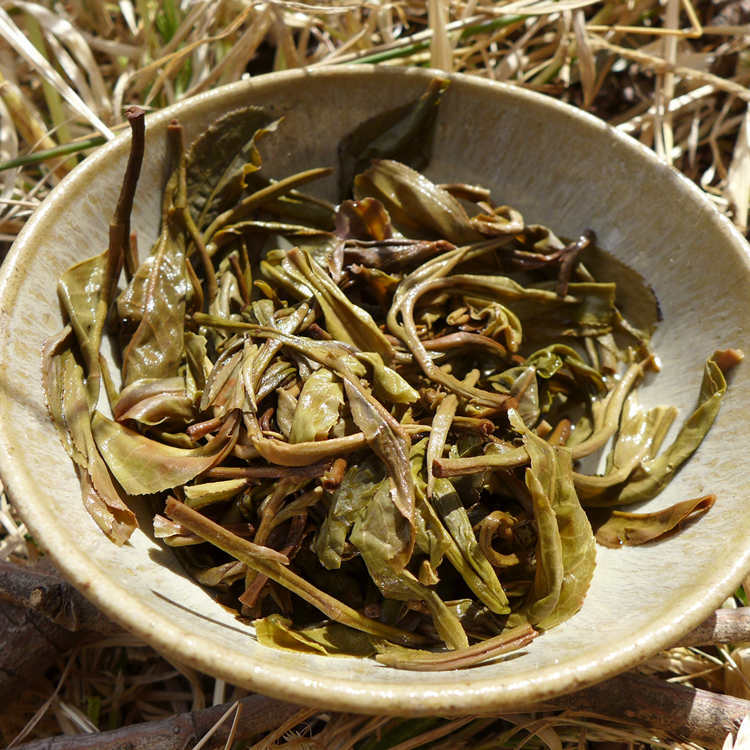 Many teas in this shape have some baked or kind of oolongish character during the wrong processing. Our longzhu have typical raw puerh taste without any processing deffects. Each longzhu has 7+grams and was packed individually. Easy to carry and very suitable for outdoor drinking in the sunshine. 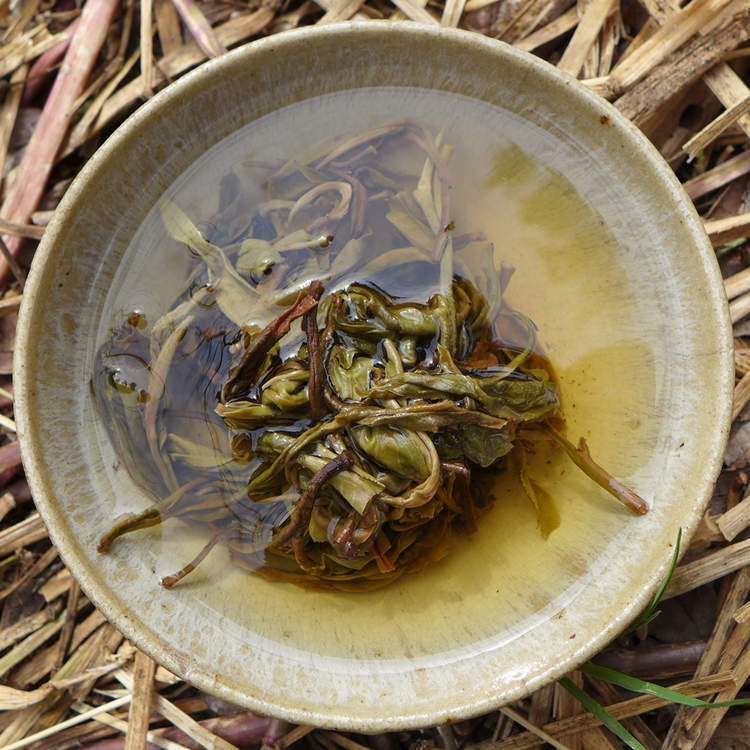 This tea can be brewed directly in a big bowl and there will be no broken tea leaves that will affect the mouthfeel.